Walmart traded out most words for visuals in its financial earnings report on Tuesday. BENTONVILLE, AR: Walmart has replaced most of the wording in its earnings reports with infographics to make the data more digestible to shareholders and journalists. The retailer released its first-quarter earnings Tuesday morning, reporting revenue of $114 billion, down 0.1% from the same quarter a year ago due to a strong dollar and rising wages. In the earnings release, net sales, operating income, and revenue were highlighted in easy-to-read graphs, painted in Walmart brand colors. A separate infographic, which Walmart has included in earnings announcements for a couple quarters, has also been tweaked to include additional information. 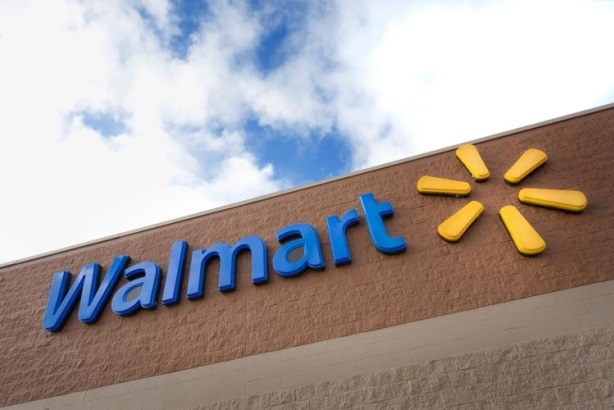 Although earnings disappointed, the financial community and media members have been praising Walmart for the "innovative, succinct, and visual" way it communicated results, according to Carol Schumacher, the retail giant’s VP of global IR. "We live in a very visual world that is time-strapped and people want information very easily so they can digest it, especially in the financial community," said Schumacher. "When you are an analyst and you have three or four companies all reporting the same morning, this is the kind of presentation that allows them to quickly grasp your information and get it onto their clients." The format was also altered to help journalists more swiftly report on numbers, added Randy Hargrove, Walmart’s director of national media relations. Walmart has been sharing the infographics on social media to help illustrate tweets about its quarterly results. "When we put out tweets about our earnings, we have been linking with visuals tied to our businesses," said Hargrove. "We are trying to put a more visual picture out there for those that are on social media since that is a popular way people are accessing information." Schumacher explained that the comms team decided to change the format of the earnings report after reviewing best practices among other Fortune 100 companies. "Hewlett-Packard and General Electric had been incorporating visual elements into their earnings announcements, so that inspired us," she said. In addition to the new earnings release format, Walmart updated its IR app, and launched an enhanced version of the investor page on its corporate website. "We made the investor page more simple, increased the search functionality, and now present information in a more visual and contemporary way," said Schumacher.